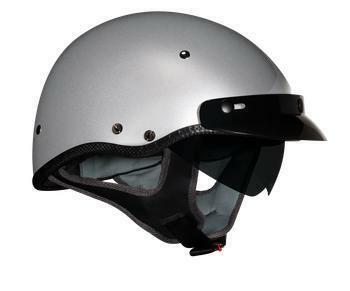 Soaring Helmet Corporation is recalling 11,588 Vega XTV 7400 helmets, sizes 2XS - 2XL, manufactured January 3, 2011, to February 24, 2012. The helmets may not provide adequate protection in the event of a head impact during a crash. As such, they helmets fail to comply with the requirements of Federal Motor Vehicle Safety Standard (FMVSS) number 218, "Motorcycle Helmets." Helmets that do not protect the wearer adequately increase the risk of injury in the event of a crash. Since the helmet purchasers are unknown, a notification will be placed on the Vega website. Retailers will exchange the helmets for a different Vega helmet or offer a refund, free of charge. The recall is expected to begin May 16, 2016. Owners may contact Soaring at 1-425-656-0683.